Expand and grow beyond the limits of basic accounting software. 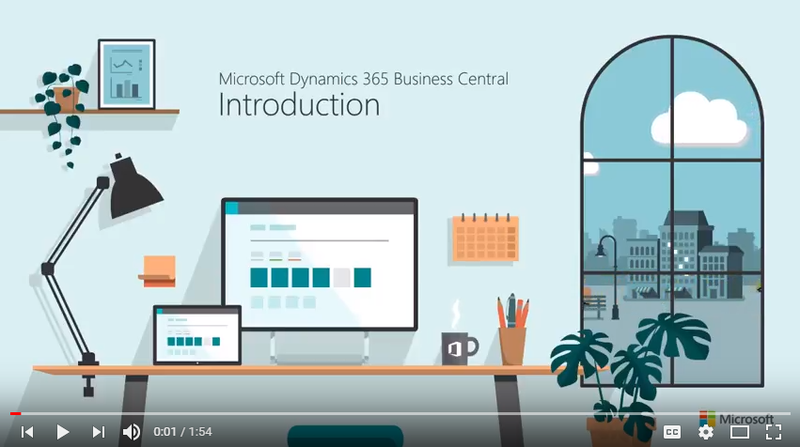 Dynamics 365 Business Central is an all-in-one business management solution that’s easy to use and modify, helping you connect your business and make efficient, intelligent decisions. Manage your financials: Accelerate financial close and report with accuracy, while ensuring compliance. 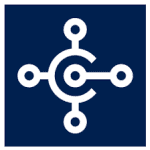 Automate and secure your supply chain: Increase visibility across your supply chain and gain greater control over your purchasing process. Sell smarter and improve customer service: Maximize revenue opportunities and better serve customers with built-in recommendations. Keep projects on schedule and under budget: Manage budgets and monitor progress of your projects with real-time data on available resources. Optimize your operation: Streamline your manufacturing and warehousing operations to deliver products on time and reduce costs.